Dean Macey is a hardworking retired athlete who has received many accolades in his professional life. He shows off two intricate tattoos on both of his arms. 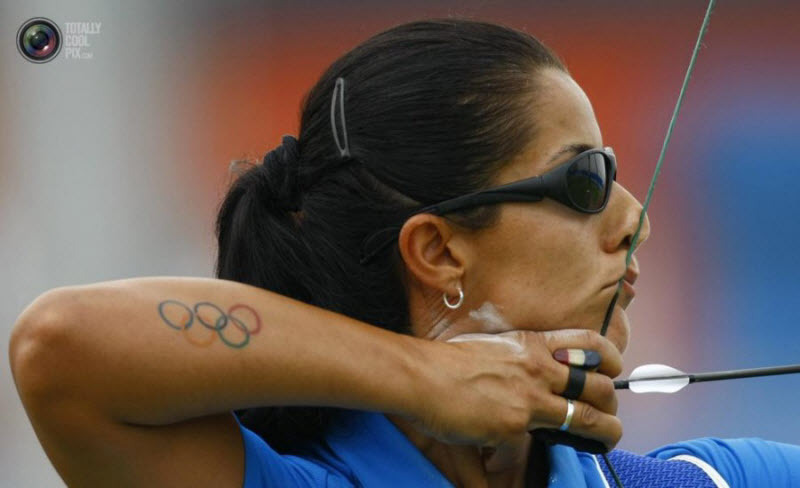 Natalia Valeeva, an Italian archer known all-round the globe is one of the all-time bests. She has a lovely archer tattoo made on her right foot. 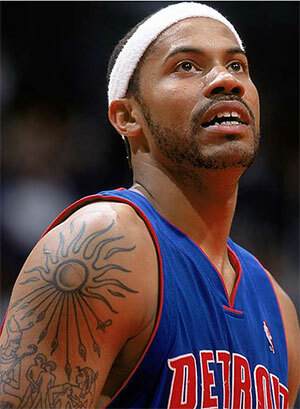 Rasheed Wallace the basketball player has depicted wonderful tattoos that are different in Egyptian style, and it gorgeously portrays his unique character. Kerri Walsh is a beach girl has a cute little permanent ink depicted on her gorgeous body. 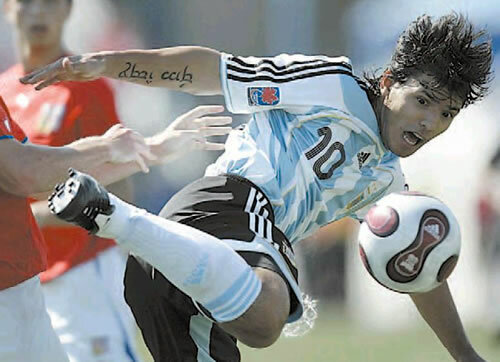 Sergio Aguero an American football player professionally a striker has two tattoos on his inner side of arms. This left and right arm tattoo he always kisses celebrating his goals. 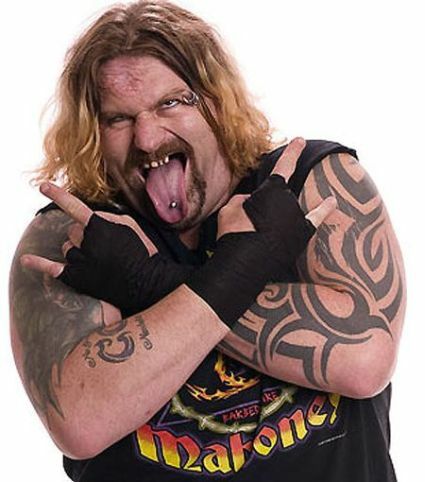 Jonathan Rechner, known by his ring name Balls Mahoney is a former ECW wrestler active in the late 1990s to early 2000s. 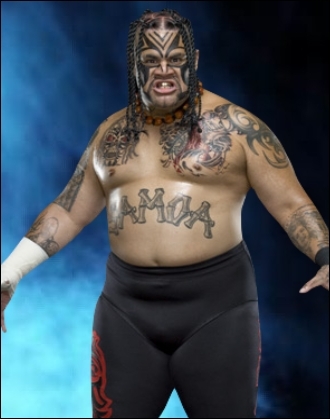 Umaga the fierce wrestler had some huge collection of Polynesian tribal tattoos inscribed all over his masculine body. Ryan Sweeting the professional tennis player has also showcased his skill to love the best with wonderful tattoo collection.